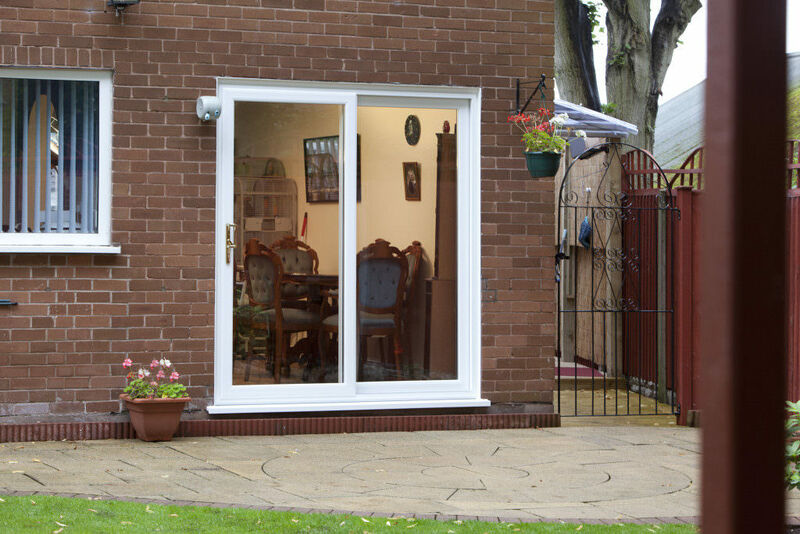 Patio doors are ideal for homeowners looking to enjoy a practical, and beautiful connection to their garden whilst maintaining the maximum amount of space as possible. Unique in their design, patio doors do not require swing space, and instead operate on a slide system. 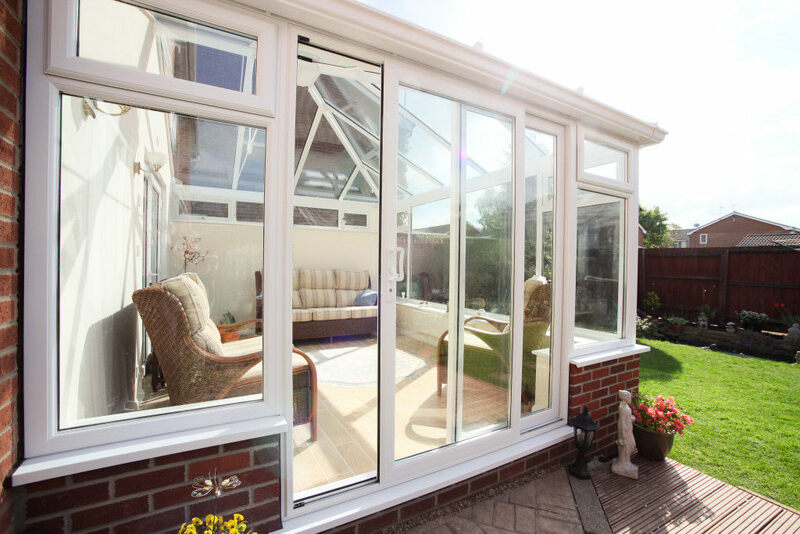 This means that patio doors can be fitted into even the smallest rooms, and decorations can be placed next to the door without fear of knocking them over. All of our patio doors excel in security, thermal efficiency and security thanks to the market-leading profile from Liniar, and the world-class security system from Yale. This ensures a consistent level of high quality throughout your patio doors, and will bring a range of benefits to your home. We offer our outstanding Patio Doors throughout Peterborough, Cambridge, Northamptonshire, Lincolnshire, Buckinghamshire and Milton Keynes. 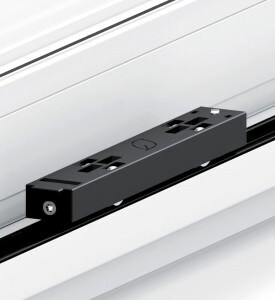 In order to ensure ease-of-use, and a beautiful user experience, all of our patio doors are fitted with a multi-wheeled ‘air-glide’ running system. This guarantees the smoothest of operation, and also reduces wear and tear over use. 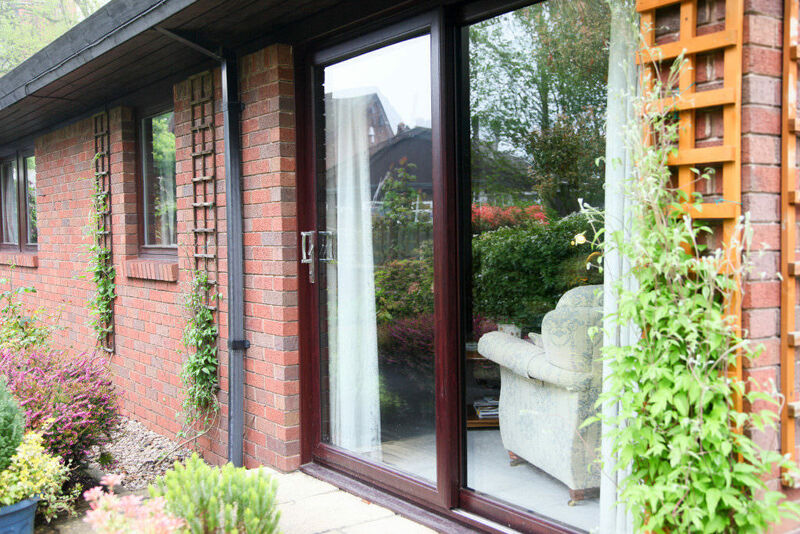 Sliding patio doors could be seen to pose a potential security threat, with the door being seemingly easy to dislodge. The Yale anti-bump cylinder system ensures that this is not possible, and will protect your home against intruders. Safety is always of a high priority, which is why we install locking systems that feature a ‘finger traps free’ design. 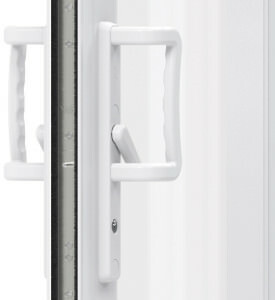 This prevents fingers getting trapped during the opening and closing of the door, and ensures safe usability all round. Not only can you choose to have a low threshold installed, which will ensure easy access for wheelchair and pushchair users, all of our thresholds are also fitted with a wrap over design. This prevents scuff marks appearing, and maintains a fresh look. 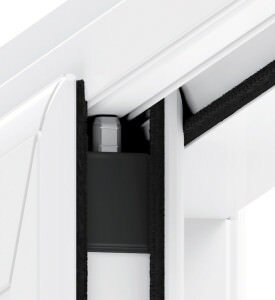 The Liniar profile utilises size-optimised chambers in order to trap in pockets of warm air. This design greatly increases the heat retention of your home, and ensures that the warmth stays inside for longer periods of time. This also allows you to save money on your heating bills. 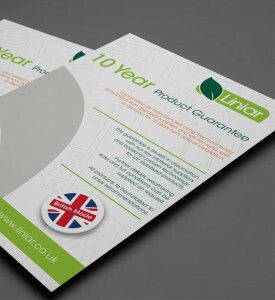 Covered against cracking, rotting or discolouration, all of our Liniar doors are covered by a 10-year guarantee. This means that the performance, and appearance of our patio doors is guaranteed to satisfy you for at least 10 years after installation. Patio doors are well known for their large panels of glass. This design enables substantial amounts of natural light to enter your home, and will allow you to enjoy enhanced views. This feature allows you to feel a seamless connection to your garden, whilst simultaneously creating the illusion of increased space. Another feature that is exclusive to patio doors is the sliding operating system, which eliminates the need for swing space. This enables you to utilise more room space, and enjoy increased options for decoration. A popular choice is to place plant pots, or lamps on either side of the door. 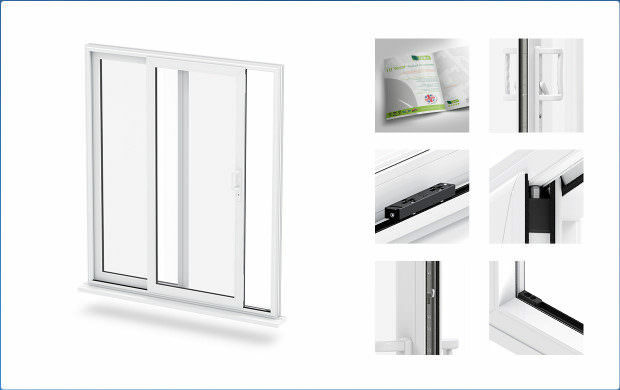 All of our patio doors use the industry-leading uPVC profile from Liniar. 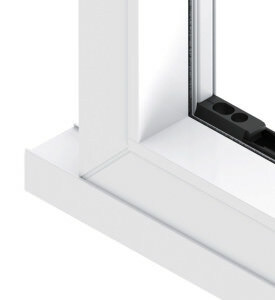 This profile is the only uPVC profile to have been designed in the 21st century, and offers not only great leaps in uPVC advancement, but also innovative solutions to common flaws and problems with uPVC performance. 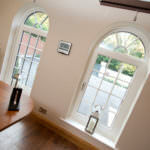 High quality thermal efficiency is important in keeping your house warm. The Liniar profile is intelligently installed with size-optimised chambers, which break up mini-convection currents and trap in pockets of warm air. 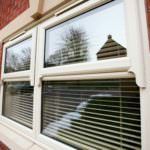 This enables your patio doors to reduce heat transfer, and greatly increase the heat retention of your home. Our patio doors will not only keep you warm, they will reduce your heating bills and your carbon footprint at the same time. Here at WFS Anglia Ltd, we understand that good home security can be the difference between peace and worry. 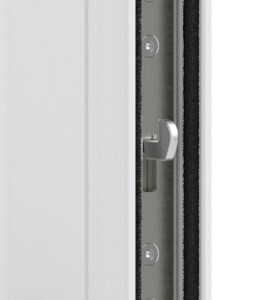 The Liniar profile contains exceptional standards of robustness and rigidity thanks to internal structures, this integrated reinforcement ensures a higher standard of innate security, and will prevent intruders breaking into your home. 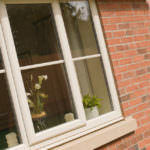 Interested in our patio door prices? Get a free and instant online quote from us today, and enjoy the benefits of our superb, fair and competitive pricing throughout Peterborough, Cambridge, Lincolnshire, Buckinghamshire and Milton Keynes. Alternatively, you can get in touch with us via our online contact form, where a member of our friendly and helpful team will always be on hand to help with any enquiries you may have.